We've got a HOT freebie you can score at Smith's...up to 6 FREE boxes with the peelie coupons found on select boxes. 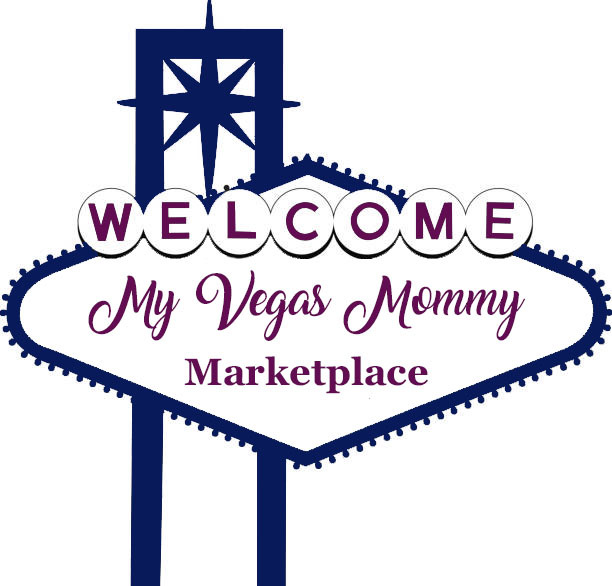 Now, your mileage may vary here if you cannot find these coupons, but still all a great deal. 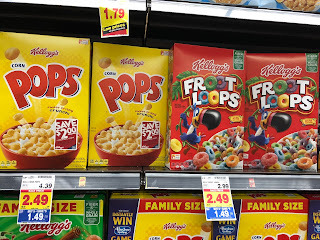 The Kellogg's cereal are part of the 5 buy, save $5 promo. To buy 6, you will need to add 4 other items. An easy add-on is Pepperidge Farm Goldfish, $1.99 - $1.00 = $0.99. Final price, 6 FREE plus $0.06 money maker = which will make your goldfish just $3.90/4! Now, you could do this twice as well...because we also have a $3.00 SavingStar rebate when you buy 5 Kellogg's cereals. You aren't supposed to use both rebates on the same receipt...so that is why I said you could do this twice. If you don't find the peelie coupons...here is another idea. 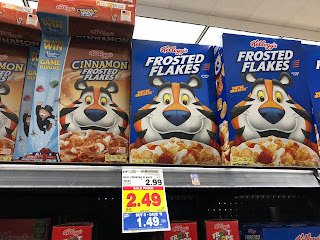 Final price, $2.94 or $3.94 for 6 cereals ($0.49 or $0.66 each!) & other costs! Don’t forget to submit your receipt to earn Kellogg’s Family Rewards too!